The Gateway Chronicles are 2016 Literary Classics International Book Awards Finalists! View the full list of finalists HERE, and stay tuned for July 1st when we will find out what level of award the series has won! 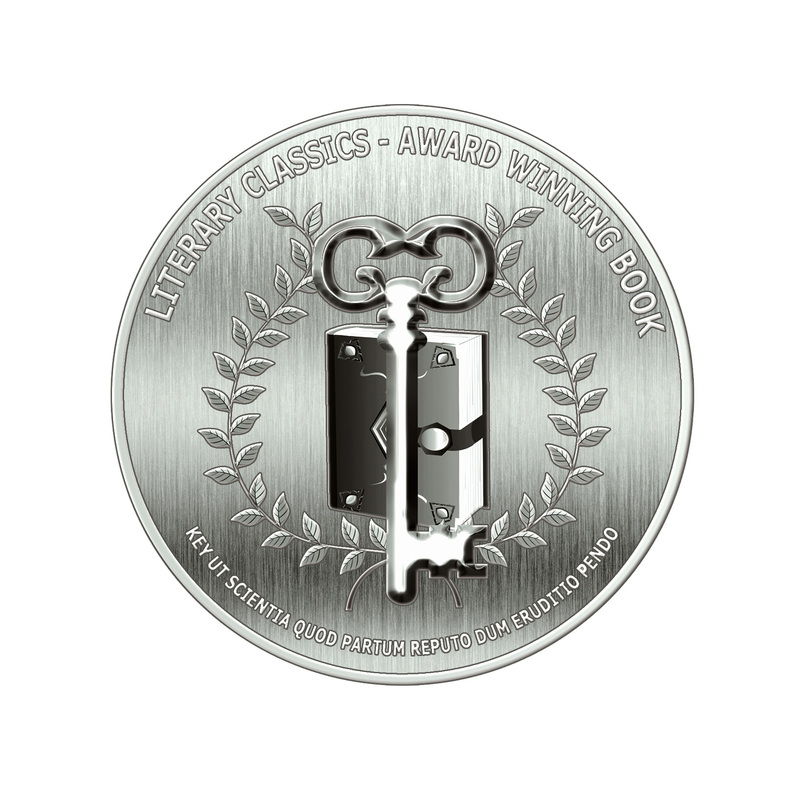 I'm so pleased to announce that my YA fantasy series, The Gateway Chronicles, has earned the honor and recognition of the Seal of Approval from Literary Classics International Book Awards and Reviews. This seal is awarded to books "Which uphold the rigorous criteria set forth by the Literary Classics review committee, a team comprised of individuals with backgrounds in publishing, editing, writing, illustration and graphic design." You can find their full review here, or visit their website here for more information on their organization. The full press release is available to read or for download below. 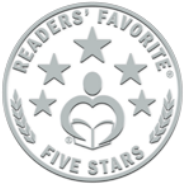 BREEDER earns a Readers' Favorite 5-Star Review! I had a fantastic time in Los Angeles March 30-April 2 accepting my Silver Award for Young Adult Science Fiction for BREEDER from Literary Classics. If you'd like to see pictures from the trip, visit my Image Gallery and scroll down near the bottom of the events and publicity images. I was honored to deliver the keynote addresses for Write in the Middle and Write Connection in Shelby County, AL - two youth writing conferences - in mid-February. Then in early March, I traveled down to beautiful Fairhope, AL and acted as visiting author to Bayshore Classical School. 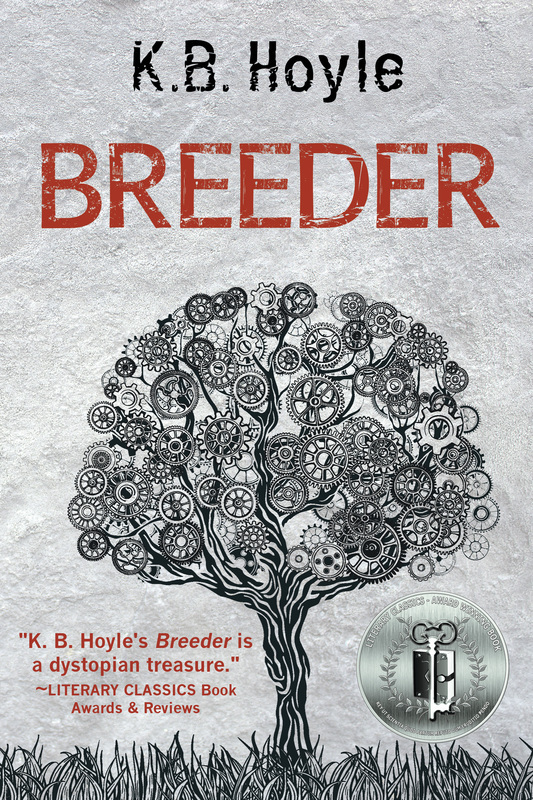 BREEDER Awarded the Literary Classics Silver Book Award for YA Science Fiction! I'm happy to announce that in addition to the Seal of Approval, Literary Classics International Book Awards has further honored BREEDER with the Silver Book Award for YA Science Fiction. This is a prestigious distinction, and I'm so grateful to be counted among the other 2015 award recipients! Please visit the CLC website here for a list of all the categories and honorees, and stay tuned for more information from me as I make plans to travel to Los Angeles in April to attend the award ceremony. 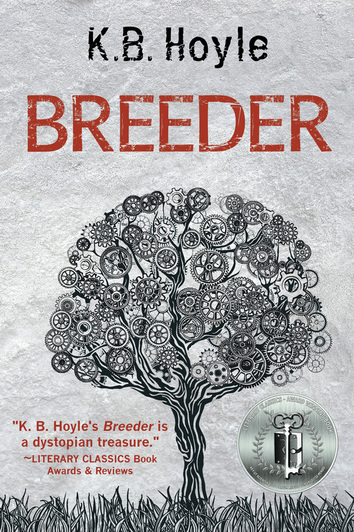 I'm so pleased to announce that the first book in The Breeder Cycle, BREEDER, has earned the honor and recognition of the Seal of Approval from Literary Classics. 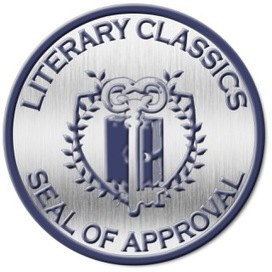 This seal is awarded to books "which uphold the rigorous criteria set forth by the Literary Classics review committee, a team comprised of individuals with backgrounds in publishing, editing, writing, illustration and graphic design." You can find their full review here, or visit their website here for more information on their organization. The full press release is available to read or for download below. I had a great time visiting with the 9-12th graders at Thompson High School in Alabaster, AL on Nov. 23, 2015. I gave six presentations throughout the day and an interview to a reporter from the Shelby County Reporter. The article can be read online here. Sydney Writer's Festival Interview 2013 - G'Day, Mate! 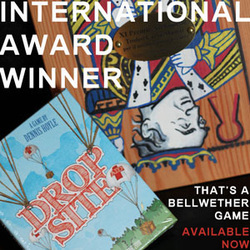 Drop Site the game, as mentioned in chapter 3 of The White Thread, is not only a real game, but it's an international award-winning game created and designed by none other than my brother, Dennis Hoyle! You can purchase it by clicking on the picture on the left to visit his website, bellwethergames.com, and if you speak Turkish,* you can get a kick out of watching the commercial on the right that aired in Turkey to promote his game. *Speaking Turkish is not actually a requirement to view the commercial. But it is IN Turkish.